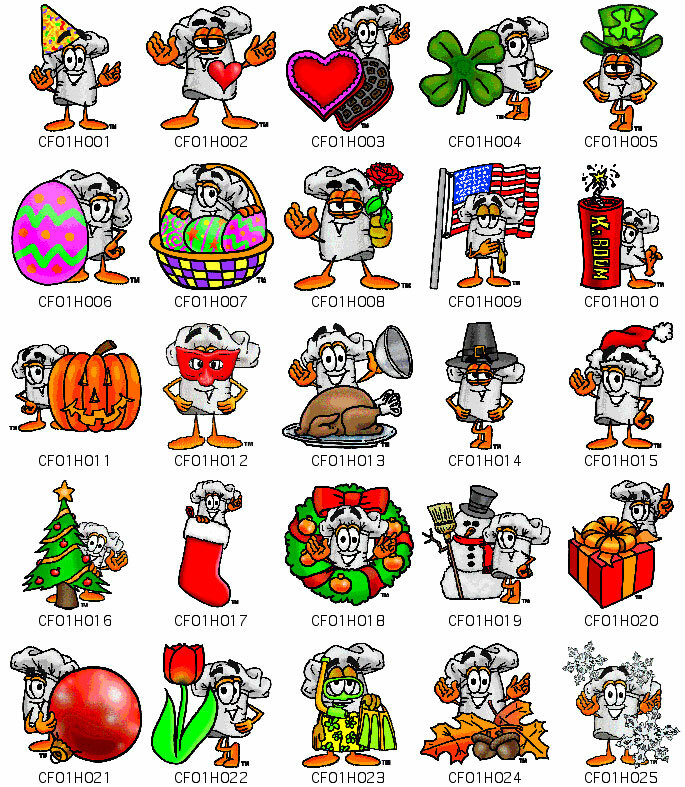 E-mail info@mascotjunction.com if you are interested in buying this clip art set, or call 1-86-916-1377. Price is $250. All images included in high and low resolution formats.